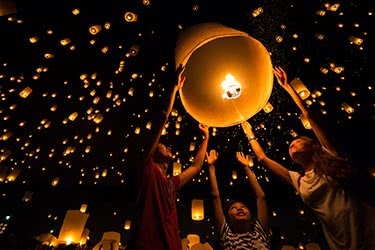 Though this festival is referred to as the ‘birthday of Buddha’, it also celebrates Buddha’s enlightenment and passing and as such, is one of the most important events in the Buddhist calendar. 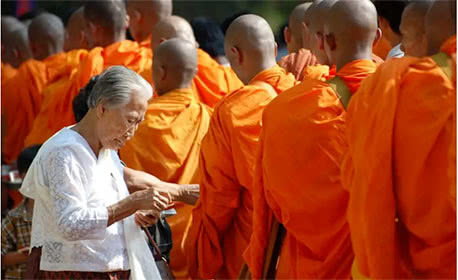 Devotees visit the pagodas and make offerings of flowers and fruits, while abstaining from alcohol and other prohibited activities. 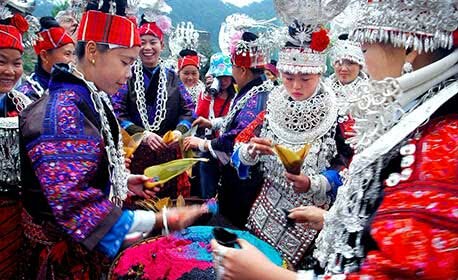 This three-day festival is a chance for the Miao people to experience love and courtship. Young women dress in elaborate clothes and jewelry, and young men woo them with parcels of rice. If they receive two chopsticks in return, they may court the lady. 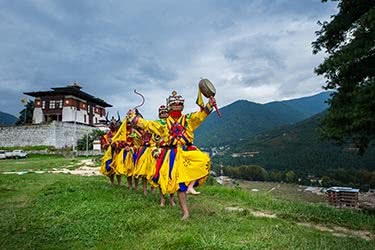 There is Lusheng dancing and music, as well as bullfights within the festivities. 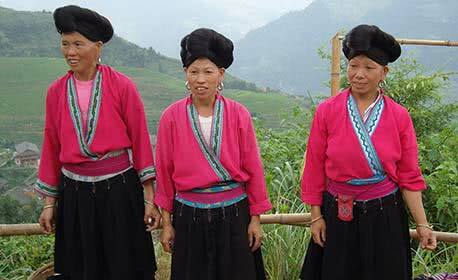 On this one-day festival, the people from tribes all around Guangxi province come together, wearing their best traditional clothes, all in red. 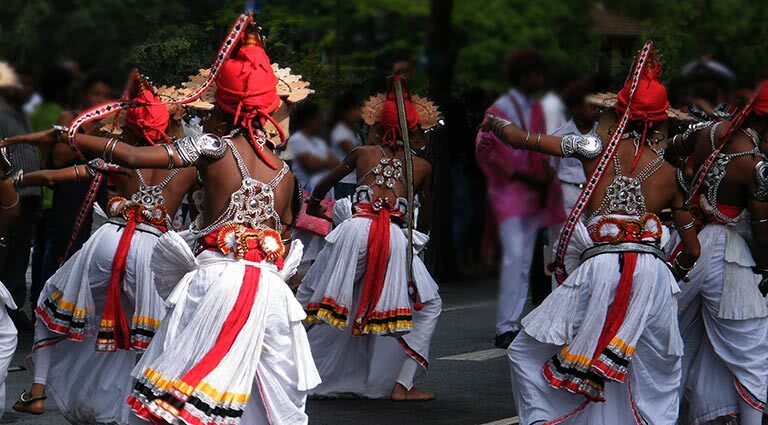 There are games and competitions including beauty parades, folk drumming, sports and tug-of-war. 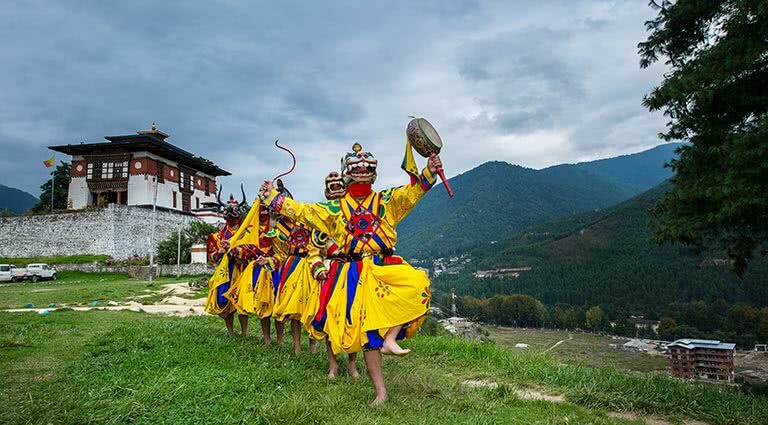 Young men and women try to find love and there is folk music and dancing. 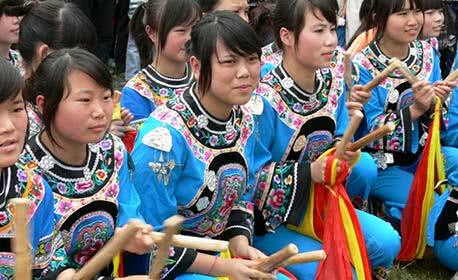 This one-day festival is celebrated by the various ethnic minorities in Guizhou province. 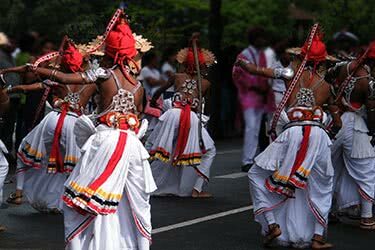 The tribes celebrate and share their history and culture by wearing traditional dress, playing folk instruments and performing classical dances. 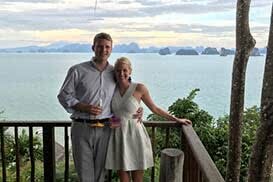 Many young people make new friends and look for future spouses among the other groups. 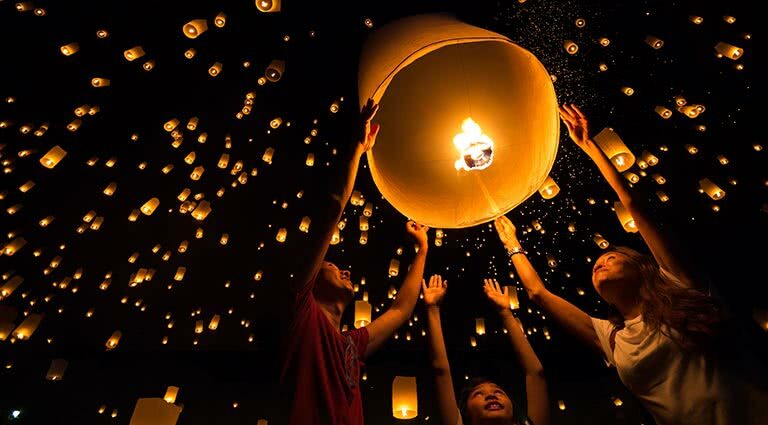 This popular, colorful one-day festival is followed by two public holidays, and is celebrated throughout China. Sticky dumplings and wine are traditionally shared among friends and people flock to the river banks to watch exciting dragon boat races. There are also market fairs with games, music and dancing. 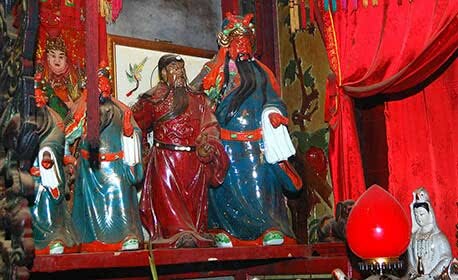 To mark the birthday of the widely revered Tin Hau, Goddess of the Sea and Patron Saint of Fishermen, locals flock to over 70 temples dedicated to her across Hong Kong. 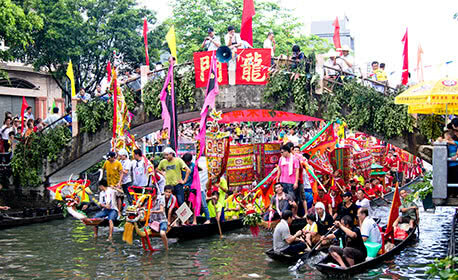 Celebrations include a colorful procession of fishing boats through Sai Kung and a three-hour parade through Yuen Long with lion dancers and marching bands.